Palace Inn is a newly built and charming inn with 51 spacious guestrooms and suites. The variety of rooms and the finest in guest amenities are offered with your needs & comfort in mind. Our Elegant facility opened its doors to guests in January of 2003. Conveniently located on Highway 101, walking distance from the D-River Beach Access, Tanger Outlet Stores Lincoln City, and fine restuarants. Palace Inn invites you to stay at the newest and finest in Lincoln City! 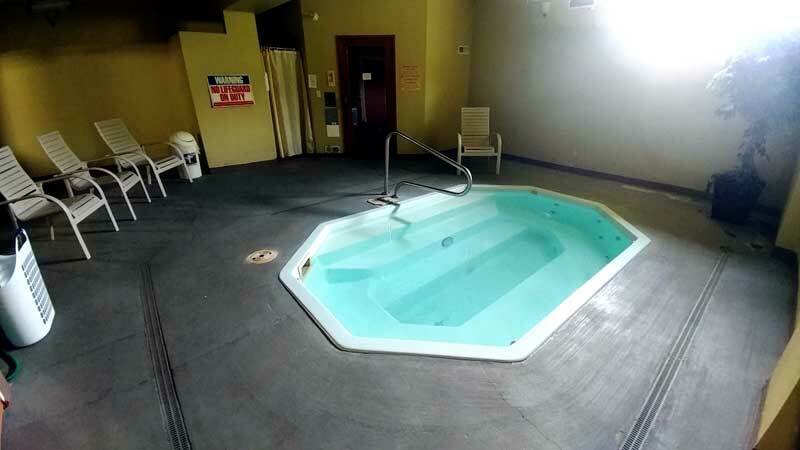 A variety of amenities are available for guests here at the Palace Inn. Please take a moment and check out all the incredible amenities Palace Inn has to offer! Including Meeting Room, Fitness Room, Business Center, Indoor Spa, Indoor Sauna, and Free Continental Breakfast. We have recently remodeled rooms including standard rooms to family suites with kitchens to romantic suites with indoor spas. This easy stroll takes us through meadows, woods, and marshes ultimately arriving at the ocean beach. We should see Black-headed Grosbeaks, Anna’s Hummingbirds, warblers, sandpipers, gulls, and more as we walk through mixed woodlands, forest, marsh, and coastline. Easy walk, family-friendly. From Artstudiotourlccc.com: A self-guided tour of studio spaces that includes 20 individual artists at 16 locations, three of which are group studios that will feature another 30 artists. Activities : Lincoln City is located on the scenic Oregon Coast at the 45th parallel. It is bordered by 680-acre Devils Lake and the Coast Range on the east with the Pacific Ocean on the west. Lincoln City boasts 7½ miles of beautiful, clean sandy beaches, the Salmon River to the north, and the Siletz River and Siletz Bay National Wildlife Refuge to the south. Lincoln City enjoys a mild maritime climate, has a thriving retirement community and is a popular tourist destination. Airport : In 1971, Siletz Bay State Airport was constructed on donated land, with funding provided by the Board of Aeronautics and the FAA. The airport is located east of U.S. Route 101, approximately one mile east of Gleneden Beach and the Pacific Ocean. The airport was constructed as part of the State's coastal airport system. Attractions : A beautiful day at the beach will leave you rested and happy – just the right mood to enjoy a fine meal and a little evening fun. There are so many attractions in Lincoln City, OR, from Art Galleries to the Culinary Center and so much more! There is something for everyone to enjoy. Dining : Enjoy waterfront dining throughout Lincoln City. Grab a front row seat and watch the waves crash, take in a beautiful sunset or bask in the serenity of Siletz Bay. Choose from casual dining with the whole family or a fine dining experience for that special occasion. Local seafood, ethnic flavors and casual cuisine are all on the menu. It's your choice! Events : Nearly 100 area garage sales on one weekend! An official guide showing all the sale locations and what they have to offer will be available at the time of the event. What treasures can you find? Golf : The coast is particularly fortunate with regard to the climate for golfers. Enthusiasts can play year round. When other courses in the Northwest are covered with snow, the mild rain and unlimited mud are not counted as obstacles. In fact, every spring the local Rotary hosts a golf tournament in the mudflats of Siletz Bay. Government : Lincoln City is located on the scenic Oregon Coast at the 45th parallel. It is bordered by Devils Lake and the Coast Range on the east and the Pacific Ocean on the west. The Salmon River and Cascade Head are to the north and the Siletz Bay and River are to the south. Hospitals : Samaritan North Lincoln Hospital is an accredited 25-bed hospital located in a peaceful setting on Devils Lake in Lincoln City, Ore. Since 1967, we have provided quality medical services using state-of-the-art technology for community residents and coastal visitors. 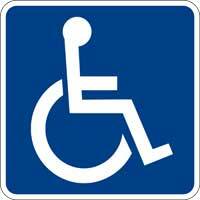 Our licensed professional staff includes more than 20 local physicians, physician assistants and nurse practitioners. In addition, many consulting physicians and specialists provide services at Samaritan North Lincoln Hospital on a regular basis. Wineries : There are many places to get good wine on the Oregon Coast! Below you will find a list of Wineries along the Oregon Coast. Enjoy! Welcome to our great hotel in Lincoln City Oregon with affordable rates and cheap budget discount lodging. 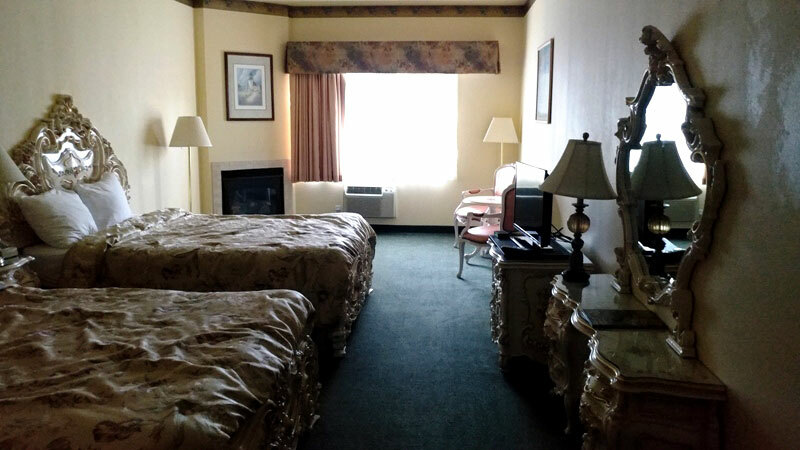 Palace Inn and Suites welcomes you to our budget hotel in Lincoln City Oregon. 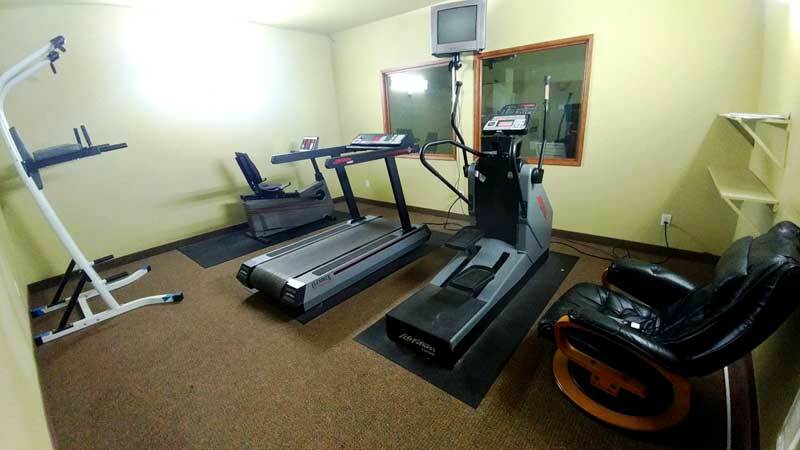 Palace Inn and Suites will provide you excellent customer service with great amenities in comparison to all Hotels and Motels in Lincoln City Oregon. Please visit us on your next stay in Lincoln City Oregon and let us provide you with 4 star hospitality for 2 to 3 star budget rates. 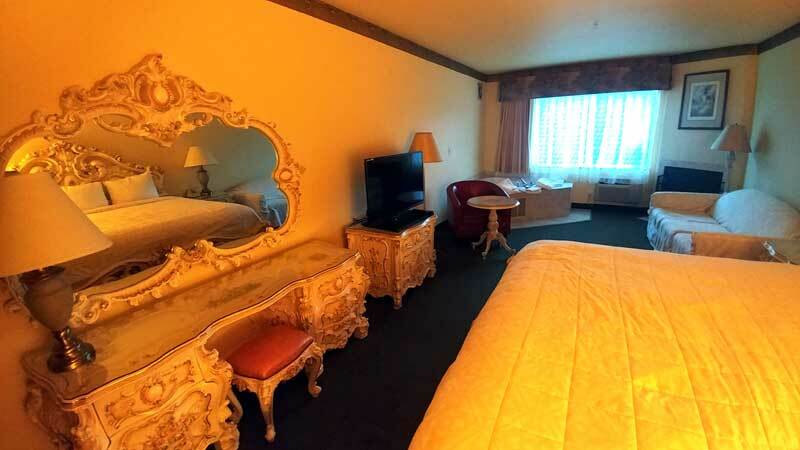 Palace Inn and Suites has been providing lodging and accommodations in Lincoln City Oregon for several years and looks forward to providing our valued customer and business traveler with the best service in Lincoln City Oregon for Hotels and Motels in our local area.